 Did you know that West Bay does it all? Advantages of West Bay Mechanical Ltd.
We would be glad to set you up on a planned maintenance agreement that saves you money. Call today for more info.